What about the quality of the house wiring? 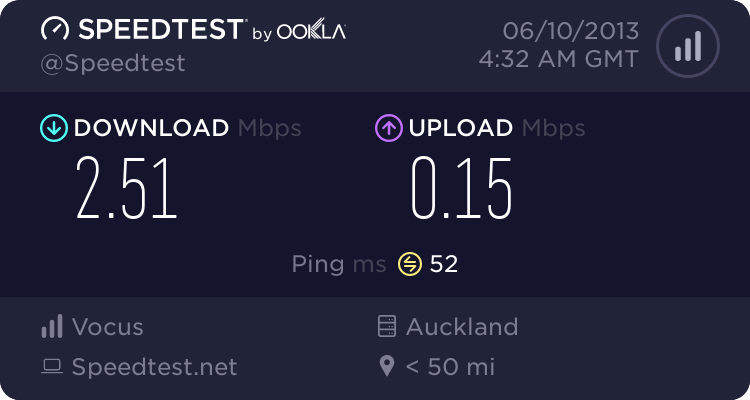 Post your stats and do what peterreader said..
Every house in New Zealand will have different speeds, it is really hard to compare speeds for a house in Auckland and a house in Taranaki, Every house will have different internal wiring, different age of line, different distance from cabinnet and exchange etc etc. If you can PM me your account, i can check everything from our side so we can see if we can get you a better internet service.